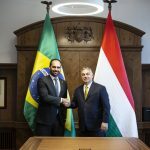 Hungary’s borders will continue to be protected by Hungarian soldiers and police, and the country will continue to reject migrant settlement schemes, Prime Minister Viktor Orbán said on Wednesday. In a video posted on Facebook, recorded ahead of the three-day summit of European Union heads of state and government, Orbán said the Brussels meeting would be “an important one” given the European Commission “is still churning out” resettlement programmes for migrants. 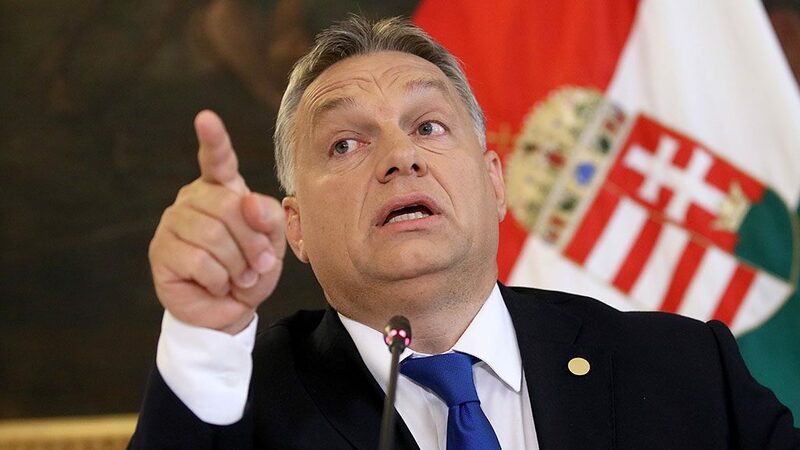 “They still want to strip us of our right to protect the border and tell us who gets to live in Hungary and other European countries,” Orbán said. 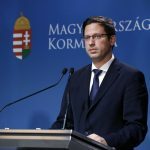 Hungary’s stance on these questions is clear, Orbán said: “Our police and troops will protect our borders and we will not accept any resettlement schemes,” he said.